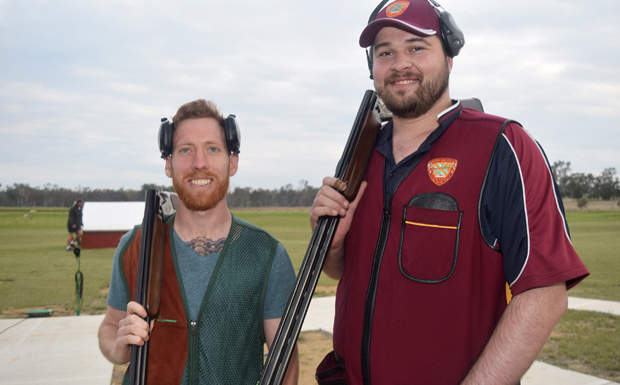 The Queensland Police Clay Target Club’s annual two-day trap carnival attracted 124 shooters to the Kingaroy Clay Target Club’s grounds opposite Kingaroy Airport at the weekend. 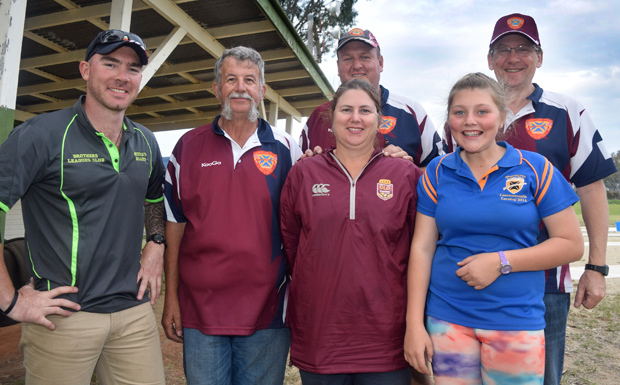 Competitors from across Queensland and interstate packed into the camping area at the club grounds for the 10th anniversary shoot. 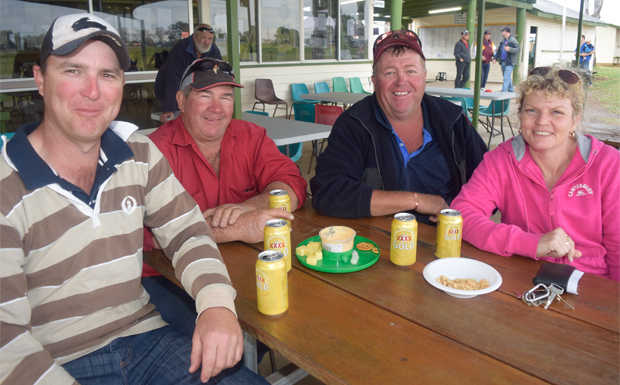 They enjoyed breakfast at the club on both days as well as dinner on Saturday night. 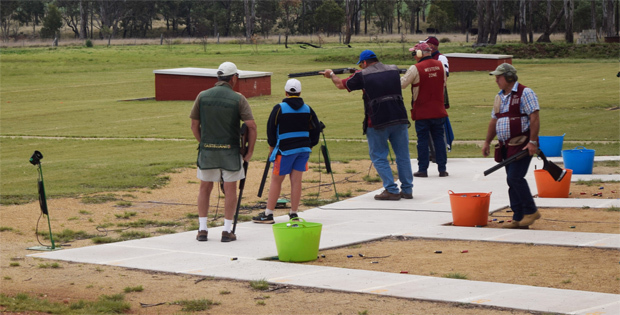 Not all were serving police … there were also ex-police, Corrections staff and civilians competing alongside juniors shooters. Volunteer Sheree Prendergast said there were about 20 South Burnett residents also taking part. At the end of the weekend, volunteers scoured the grounds for unbroken clay pigeons – retrieving about 1000 from the tens of thousands shot at over the weekend. These targets will be used at the Kingaroy Clay Target Club’s charity “Come and Try Shoot” this Sunday at the grounds. Cost to take part in two 10-target events is $20 and a sausage sizzle lunch will be available. Tuition and ammunition will be provided and club guns will be available to use. Shooters must wear enclosed shoes and the minimum age is 11 years. A current driver’s licence or firearms licence is required for shooters over 18. All proceeds will go towards the “Birds of a Feather” Relay For Life team. For nominations, call Col or Alison Otto on (07) 4162-3582 or Joan Northcott on (07) 4164-8151.